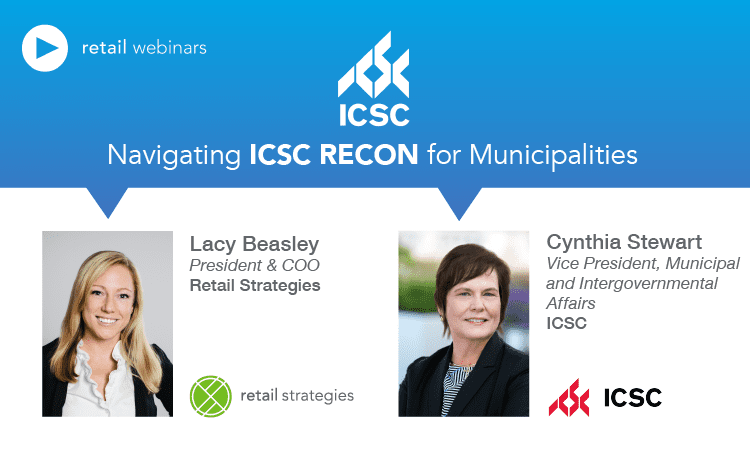 Join us as Cynthia Stewart, Vice President of Municipal and Intergovernmental Affairs for ICSC, walks us through how to navigate ICSC RECON, the largest retail conference in the world. 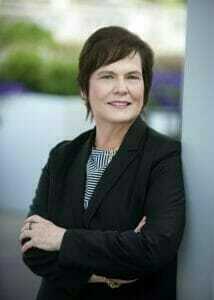 Cynthia will walk you through the website, transportation recommendations, educational sessions catered to municipalities plus “do’s and don’ts” of your elevator pitch. 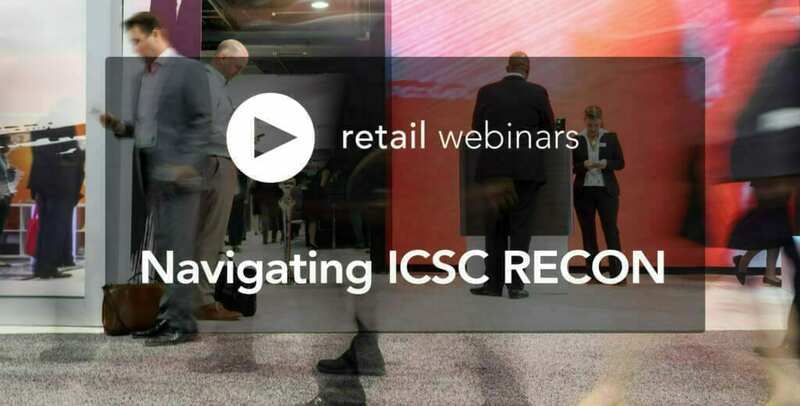 The session promises to make your conference more efficient and much less stressful.